In summer,you have ice cream,but you worth having Aurora Color Matching umbrella of rainscene umbrella company. Can not see clearly?Compare again. 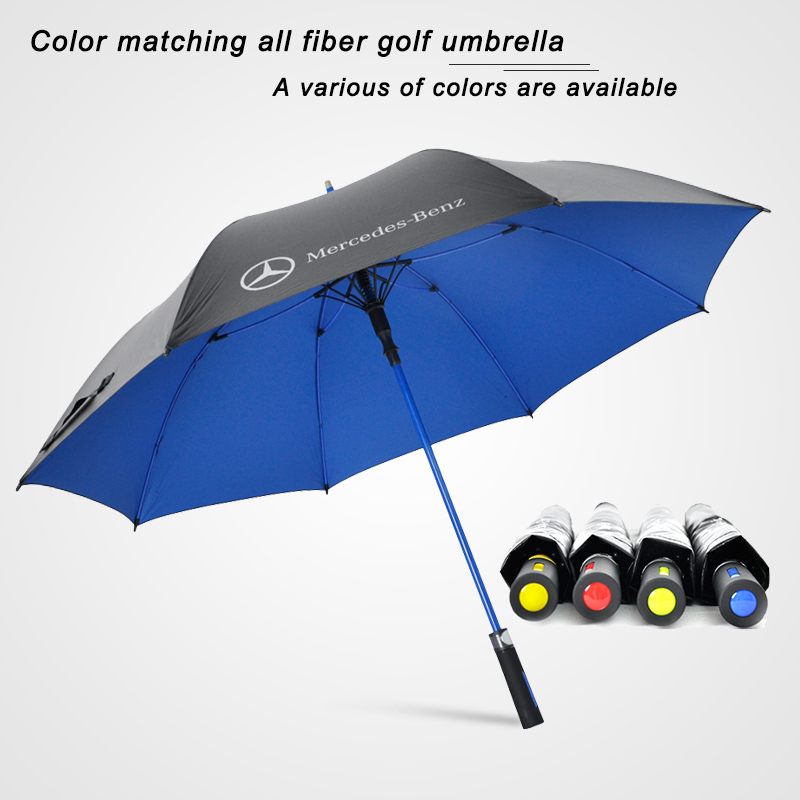 Whether see clearly this time?Yes.Aurora color matching MAN SHOW umbrella the biggest difference between two umbrellas is the handle.No matter you want overall color matching or highlight some where.Rainscene umbrella company all can fulfill your requirement. 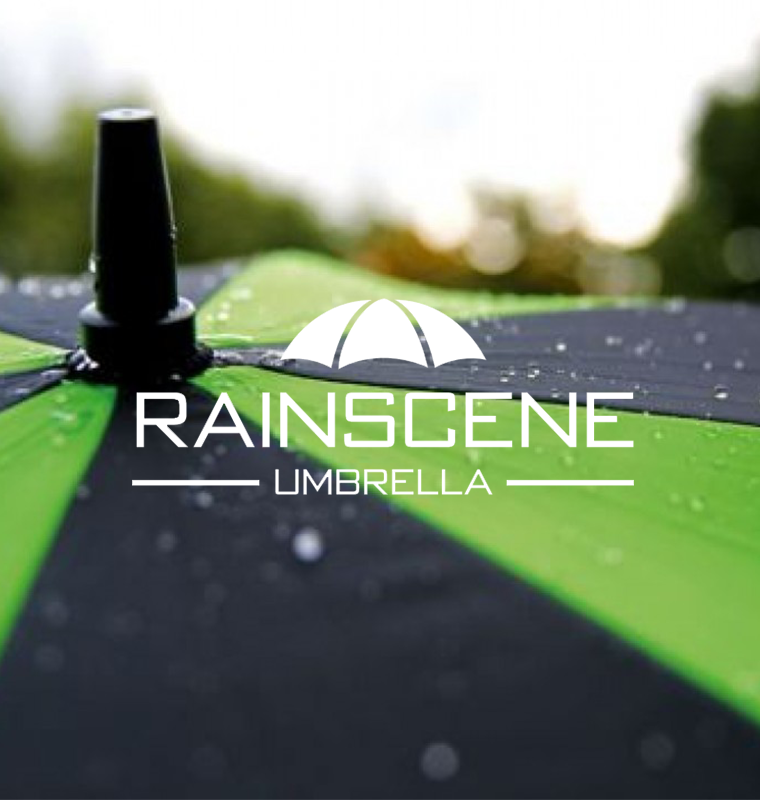 Rainscene umbrella is focused on the umbrella industry with decades of experience, adhere to the company’s philosophy, we only do the umbrella, and strive to provide you with the best quality umbrella, don’t forget that as long as you need it, we are behind you.